KambojSociety.com is the Kamboj Community Portal launched by the Deepak Kamboj in September 2002. 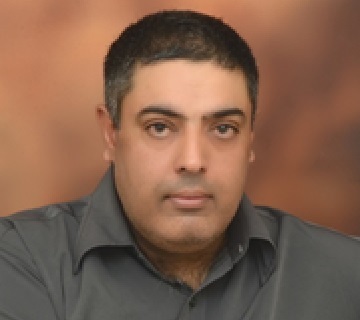 Deepak Kamboj started this powerful interactive platform – KambojSociety.com, which today is the biggest and most popular online community portal for Kambojas in the world. We are the Online Community/Media/Platform that acts as the “Voice of Kambojas” throughout the world. What started in September 2002 as a simple idea and a tiny website…a place where Kambojas worldwide can share their ideas and opinions has now evolved into the most vibrant online community website for the Kambojas living around the world, winning unexampled emotional affection, loyalty, respect and encouragement from its members. The KambojSociety.com community portal provides a unique platform where people can exchange and share their views. It provides a revolutionary way to know about KAMBOJ / KAMBOJA / KAMBOJAS / KAMBOH on Internet! This portal provides a platform of interactive ideas relating to Issues/Ideas concerning the contemporary Kamboj community. It also gives information about history, culture, religions, social aspects, political growth and economical situation of the great ancient Indo-Aryans Kamboj community. 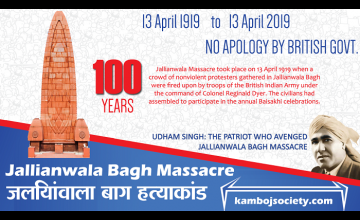 This site also provides biographical sketch of great Kamboj Heroes and their contribution in the freedom struggle and history of India. This web site will also be resourceful for our community for matrimonial purpose, do visit “Matrimonial” Section. In this section, you can search for brides and bridegrooms and you can post your own matrimonial profile. You can even subscribe to our weakly mailing list. You can discuss any topic through our discussion forum. Here you can post your topics and give replies to already posted topics. In opinion polls you can give your polls for posted question and you may also suggest a poll question to be posted. In Yellow Pages you can find the complete personal profiles of professionals (like Engineers, Doctors, etc) belongs to Kamboj Community. In Calendar you can find the announcements of the current month. Thanks to each of you for making this site special! We sincerely thank all the people who worked on the different aspects of KambojSociety.com. 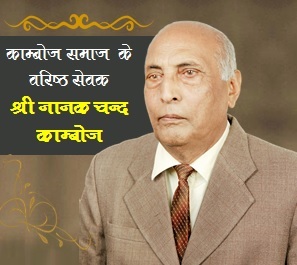 Nanak Chand Kamboj was renown for his social work done for the Kamboj Community. He was working for the community from his childhood at the age of 10. Nanak Chand Kamboj has founded All India Kamboj Maha Sabha to server the Kamboj community. 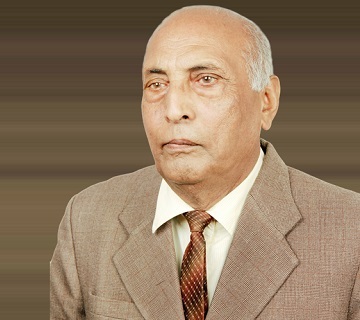 KambojSociety.com, the name and the Kamboj community site, is conceptualised by Deepak Kamboj who was inspired by the social and community work carried out by his father Shri Nanak Chand Kamboj. 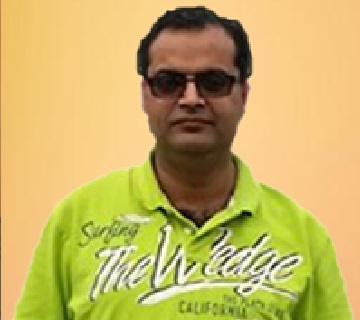 He is an author of various articles about Kamboj community and he spend around 17 years in research of Kamboj history.. He is providing the site with the functional refinement and new features. He is managing and updating the website and providing the site with the functionality it has. This community is not intended for any private, organizational or societal benefit. The images, Text & References used herein are not meant for any commercial purpose and are therefore not subject to any Legal or Disciplinary Action. It is just an effort to bring together the KAMBOJ’s around the Globe and interact among themselves as per their Sweet Will.